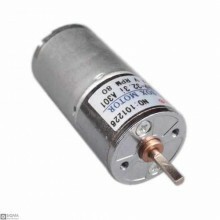 Over View:A DC motor is any of a class of rotary electrical machines that converts direct current el.. 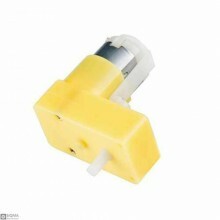 Features:Rated voltage: 12VDC (12-24V)No-load current: 1.05A (the size of the current fully reflects.. 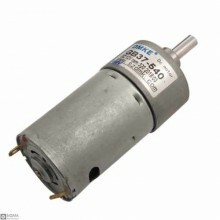 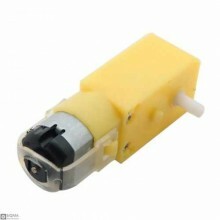 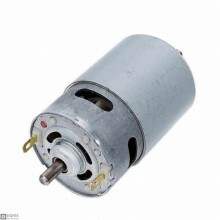 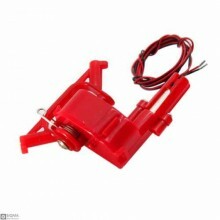 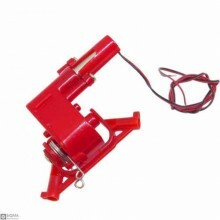 Features:Type:Micro DC Gear MotorModel:DK-37B540Speed(RPM): 320RPMWorking Voltage : 12VUsage:Fan/hom..
﻿Features:Rated voltage: DC12VNo load current: 100mARPM: 82Package Include:1x DC Gear Motor 82rpm..
Technical parameter:Voltage :DC3-6VVoltage no-load current no-load speed@3V : ≤ 170mA && 55 ..
Technical parameter:Voltage :DC3-6VVoltage Electric current & speed@3V : ≤ 170mA && 115±..
Specification:Voltage: DC 3 V Speed: 810 RPMNo load current: 68 MA Stall current: 380 MAVoltage: 3.7..
﻿Features:Voltage and load current:3V ≤ 170mA 45 rpm ± 10%4.5V ≤220mA 70 ± 10% rpm6V ≤280mA 100 ± 10..